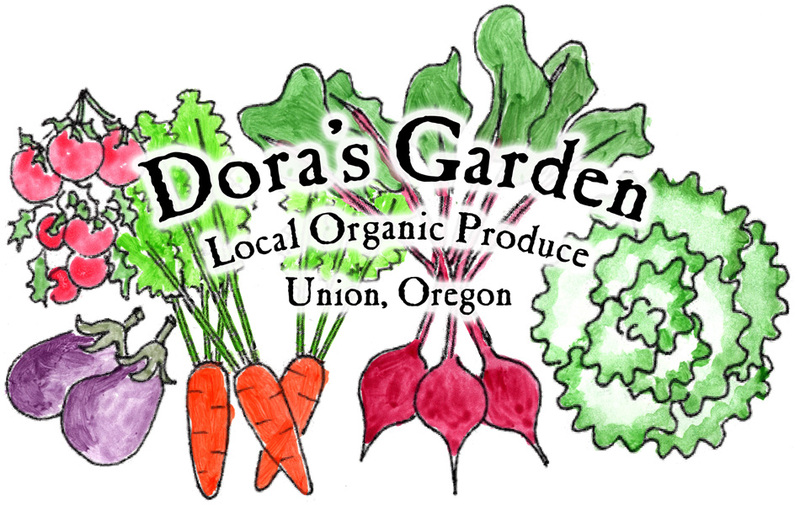 Farmstand opens Saturday, April 27, 2019! You estimate amount for payment –guess what you have been paying elsewhere. I know. Buying organic produce this way is unusual – maybe weird – but it will really save me time. CSS template mostly by FCT.